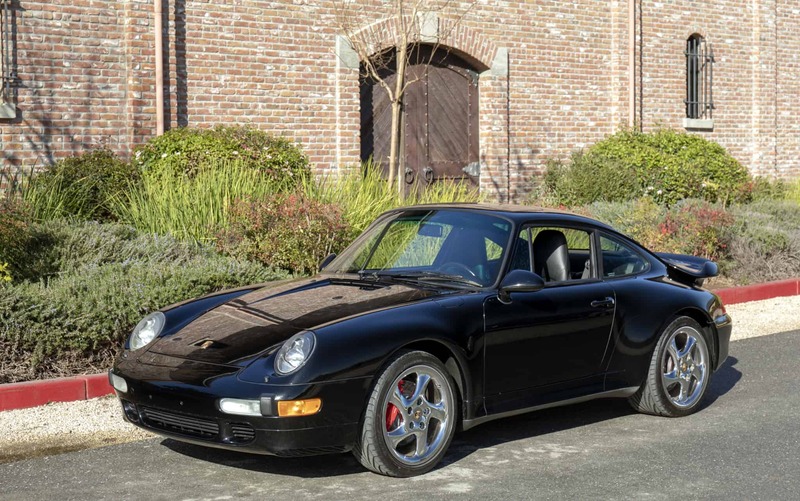 1997 Porsche 911 Turbo Coupe: Low 53,182 original miles; always garaged; beautiful Black A1/ Black Leather color combo. Clean carfax; serviced; new clutch and new main seals (100 miles ago); runs and drives superb. Very last of the legendary air-cooled turbo 911 models. A wonderful investment that you can drive and thoroughly enjoy. We go to extents to document our cars in pictures and provide the most transparent listings on Ebay. Please study the pictures carefully rather than requesting descriptions. Please complete any inspections or ask any questions prior to bidding or committing to buy the car. Thanks for the interest!